The geographical conditions of Chile make it one of the most propitious places in the world for the generation of large projects of Renewable Energies Not Conventional (ERNC), and this boom is also accompanied by human talent, which does not necessarily come from our country. One of the industries most benefited from this trend is solar energy, which this year managed to reach double digits in the energy matrix in terms of installed capacity. To achieve this important advance, and although Chile is an undisputed reference in this business, experience and knowledge comes from other latitudes, including Europe. In the area of Small Distributed Generation Media (PMGD), solar parks with an installed capacity of up to 9MW, 77% of these come from foreign capital. One example of this trend is provided by Solek Goup and its subsidiary PV Power Chile, a company that plans to develop solar parks in Chile equivalent to an installed capacity of 250MW for the next two years. 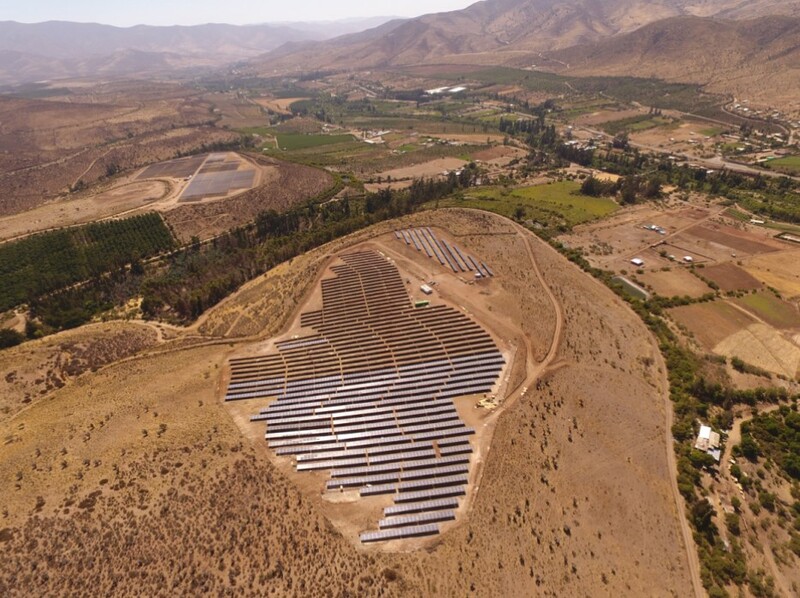 Jorge Leal, Country Manager of PV Power Chile, explains that "for our growth, foreign experience has been key, especially in the use of technologies and also in the way of replicating in the country models that have been extremely successful elsewhere" . "Without a doubt, Chile has privileged conditions for the development of important energy projects, but it is the experience obtained in other places with a greater history in terms of fostering renewable energies that transforms this combination into a unique opportunity", adds the executive. As a result of this encouraging scenario, the expectation is that for the next 5 or 10 years, solar energy will become, together with the rest of the NCRE, an extremely important source for the matrix. This PV Power Chile and Solek Group release was published using an automatic translation system.